News: Stream “Lead by Example” by Danny K on 7-7-18 via Spotify! Humbly announce the release of my album Lead by Example™ on Spotify on 7-7-18. 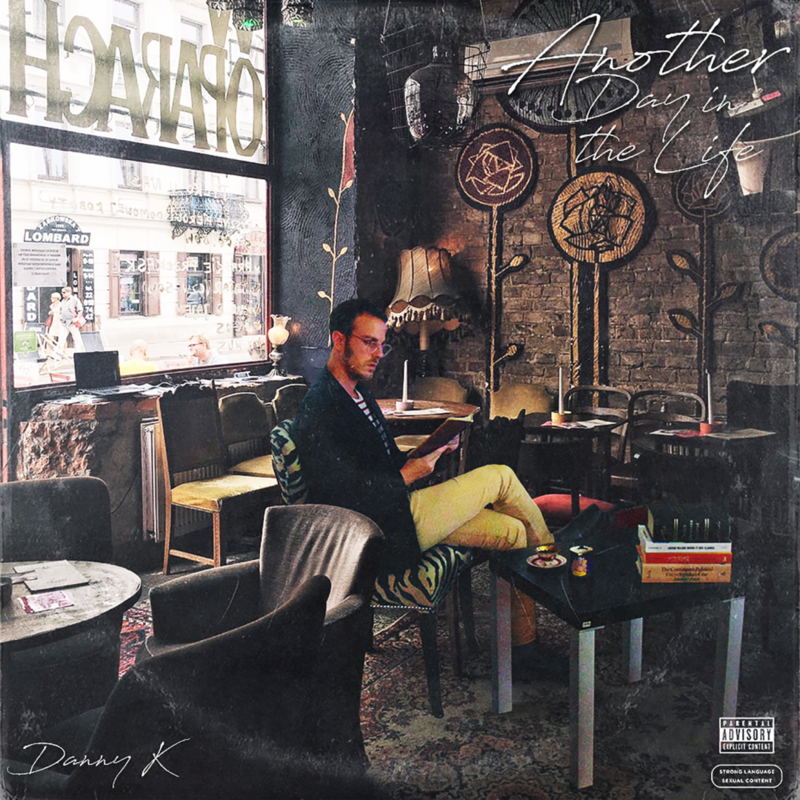 The project is a 7-track album produced, written & engineered by Danny Krikorian aka Danny K™, and is presented to you by Krikorian Records LLC ©. Each song features an Armenian vinyl sample coupled with MPC & Kontakt drums. One song is an Arab sample. Here is the official trailer to the music video for the single, The Man which will be released in full on 7-1-18 via YouTube. Thank you to each and every one of you for your support. This album tells in the art form and cultural language of called Hip-Hop my story and journey in this world of ours. May my message and music resonate with each and everyone of you, as I am truly grateful for this opportunity.